I don’t have any tools to share, but I did come across this prayer on Pinterest and thought I should share it! 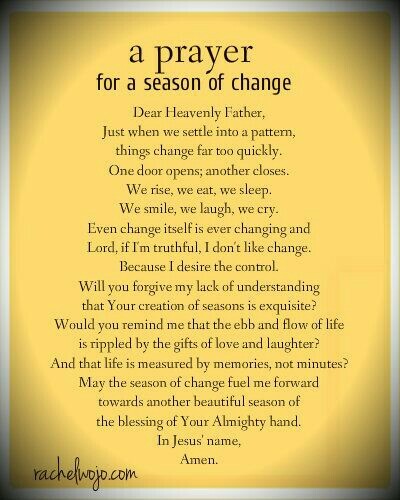 Take time to pray this and talk to God about your fears concerning change and the unknown. Ask Him for help to embrace new seasons, trials and all, and to trust Him through it all. 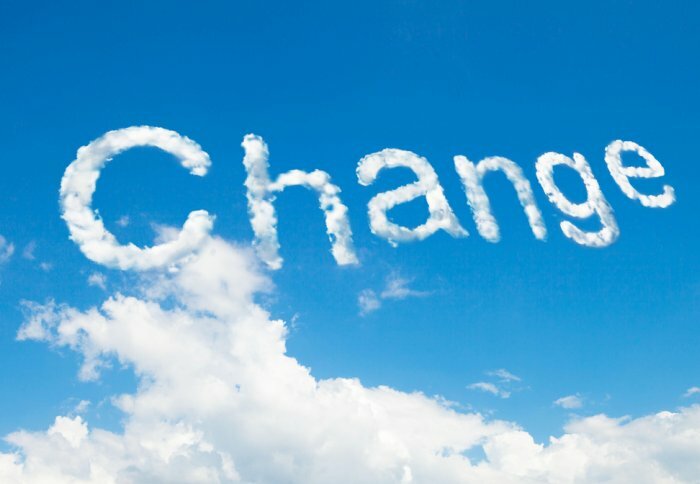 Question: Do you fear change? What changes and challenges are you experiencing this season? 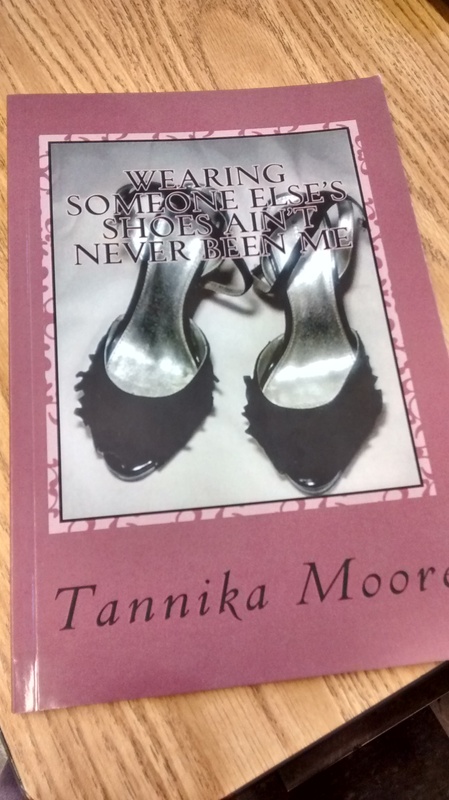 This entry was posted in Challenges, Change, Setting The Captive Free poetry book. Bookmark the permalink.